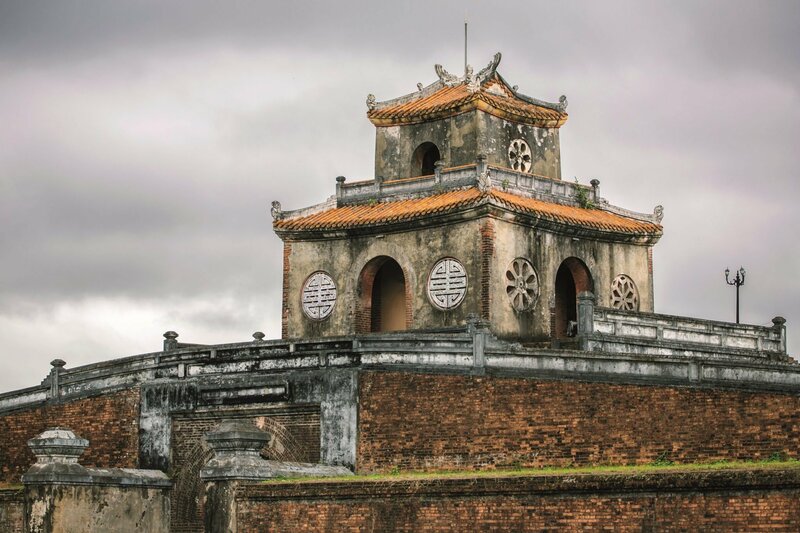 Although many of its imperial treasures were damaged during the war, Hue has retained the regal air that came with being seat of the Emperor between 1802 and 1945. 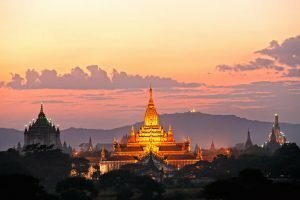 The home of many painters, poets, artists and writers, the city is considered Vietnam’s cultural hub, and can also boast a particularly famous and delicious cuisine. Within Hue’s impressive walled citadel, built in the 19th century, you’ll find the UNESCO-listed Imperial City. The home of the imperial family of the Nguyen Dynasty, it shares a similar layout to the Forbidden City in Beijing. Although long neglected, bombed and shot at it after the collapse of imperial rule in 1945, it is still easy to imagine its former magnificence as you spend a morning or afternoon wandering between the pavilions, palaces and vegetable plots admiring what remains of the elaborate embellishments that once graced this elegant architecture. 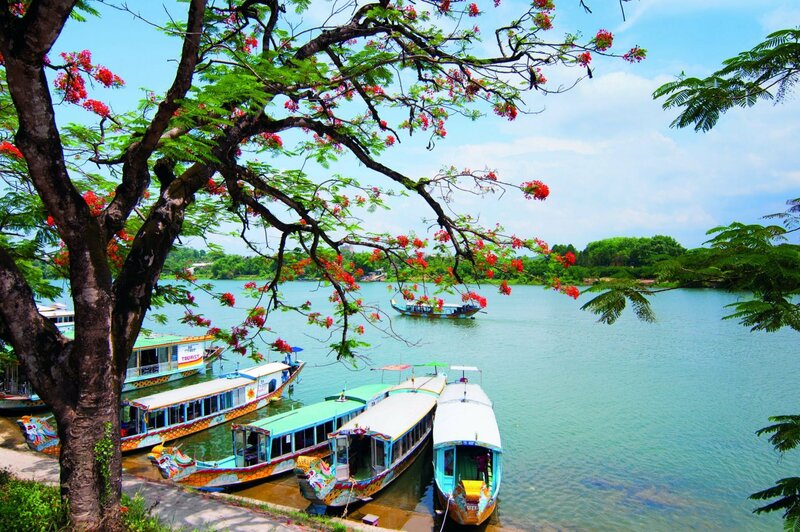 Hue’s picturesque setting on the Perfume River is one of the city’s many charms. Spending some time cruising the river is a relaxed way to see the sights both within Hue and in the surrounding countryside. Follow the river southwards to find the impressive mausoleums of the Nguyen Dynasty, each an elaborate tomb set in peaceful wooded hills. 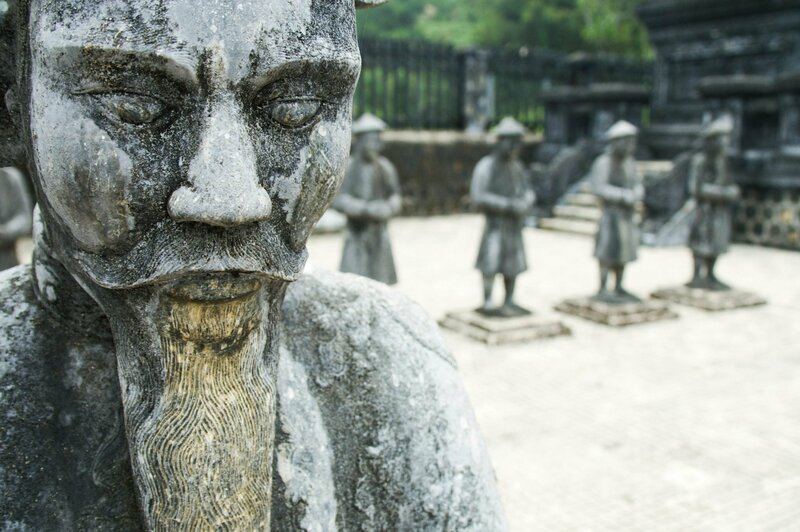 Another riverside delight is the Thien Mu Pagoda, where you’ll find an excellent collection of Buddha images. Set in the pine-covered hills above the Perfume River, just south of the city, are the majestic tombs of the Nguyen Emperors. More palace than mausoleum, the emperors spared no expense in there construction, complete with lakes, pavilions and temples. 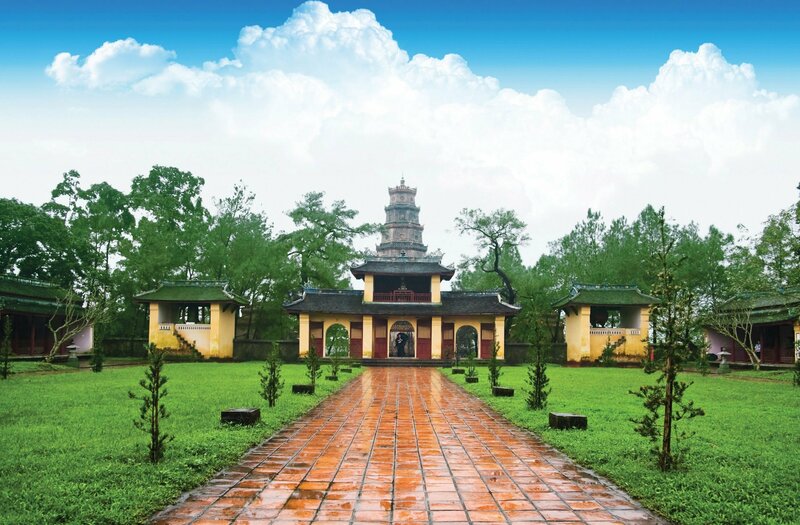 The tomb of Minh Mang is particularly picturesque sat in the forest and 40 monuments within it whilst Tu Duc was not known to be the most modest of emperors – his tomb showcases just that. There are seven of these imperial tops along the banks of the Perfume River in various states of repair – we would recommend the above two (Minh Mang and Tu Duc) as well as Emperor Khai Dinh. Overlooking the Perfume River from the top of a hill on its north bank, the Thien Mu Pagoda has become the symbol of the city of Hue. Built in 1844 and 21 metres high, each of the pagoda’s seven stories is dedicated to a Buddha. Since the 1960s Thien Mu has been the centre of political protests – you’ll find a memorial to Thich Quang Duc, a member of the Buddhist clergy who burned himself to death on an intersect in Saigon on protest of the treatment of Buddhists by the South Vietnamese government, here in the form of an Austin Westminster. 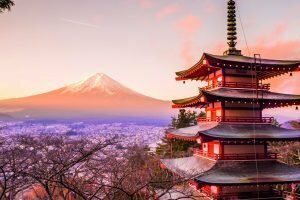 Aside from this magnificent pagoda there is also a modest temple and pavilion. Like the imperial tombs, the pagoda is most picturesquely reached by river. 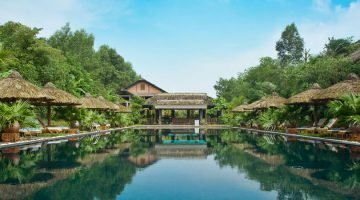 Amongst lush gardens in the quiet countryside just outside Hue, the Pilgrimage Village combines rustic and contemporary style perfectly. 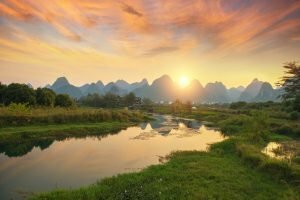 The epitome of Vietnamese culture and hospitality, the resort is set up like a traditional village and promotes soul-soothing harmony through its beautiful natural environment and local culture - the food is pretty good too!